If you own anything made by Samsung, LG or Hyundai there’s every chance it came to you via the South Korean port of Busan. Back in the 1990s the city was at the forefront of the country’s recycling revolution. Sometimes spelled Pusan, it’s South Korea’s second largest city and the fifth busiest seaport in the world. It’s way busier than any major port in Europe or the Americas and just behind Hong Kong in terms of volume. South Korea’s economy has grown dramatically over the last four and half decades. And as the country’s primary gateway to the rest of the world, Busan was among the first places to experience growing pains. Back in the early 1990s city administrators faced the same problem that Australia’s major cities now face: too much waste and not enough landfill space. 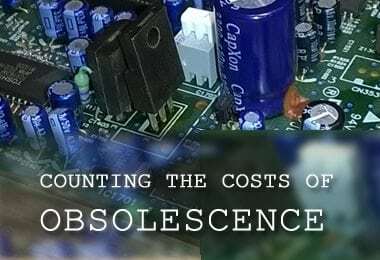 Somehow, they needed to find a way to make big reductions in landfill volumes. Food waste was the obvious target for reduction. Just like Australian landfill volumes today, nearly one third of all Busan’s landfill waste was food waste. Food waste causes a disproportionately large problem in landfills. Without special treatment, buried, decomposing organic matter emits the greenhouse gas methane, as well as the noxious smells and pathogens we associate with rotting waste. As a contributor to global warming, methane is many times more harmful than carbon dioxide. Emissions aside, the water content of food waste (around 80%) is a major contributor to the formation of landfill leachate. Leachate is a highly toxic liquid runoff that requires careful management to avoid contamination of surrounding land and waterways. The answer to Busan’s problem was Bokashi composting, a centuries old fermentation process originally employed by Japanese rice farmers. Modern Bokashi typically starts in an air tight bucket in the kitchen. Food waste is mixed and compacted in the buckets with a special pre-treated bran / sawdust mix or liquid known as Bokashi Mix. Bokashi mix has been pre-treated with a culture of special microbes, known as Effective Microbes, or EM. The layered food waste remains in the bucket for two weeks or more, after which it can be buried and where it rapidly turns to compost without further intervention. So long as the food waste is not too bulky, any type of food can be processed, including meat, dairy, bones, fat, citrus and even highly acidic foods such as onions. It does not attract vermin such as rats or insects. In fact, it repels them. It does not emit noxious smells. Starting with a small voluntary pilot scheme in one apartment building, run by a local women’s association and the Red Cross, the system quickly took off. Householders put food waste and Bokashi mix into airtight buckets and put them out for weekly kerbside collection. The waste was then distributed to local farms where it was buried and turned to compost without additional intervention. After the initial pilot scheme proved successful the program rapidly expanded with the aid of educational presentations to neighbouring communities. Within a year, 150,000 or 13.6% of Busan’s 1.1 million households were participating and over the next four years the scheme rapidly grew to include half a million homes by 1999. Thanks in large measure to the community Bokashi composting scheme, Busan managed to slash it’s daily general waste tonnage from 2,899 tons to 1,949 tons—a reduction of 31%. Since 1999, South Korea and Busan have moved on. 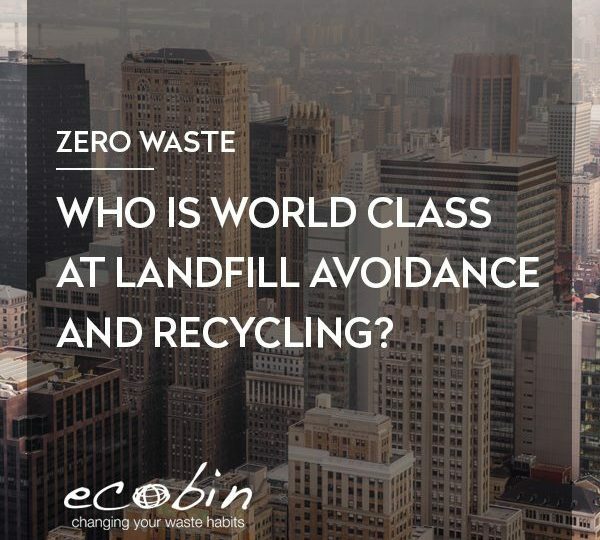 The country as a whole has introduced some of the most advanced and tightly regulated recycling practices in the world. Rather than paying fixed fees for municipal waste disposal through rates and other local taxes, South Korean households now pay directly for what they throw away. 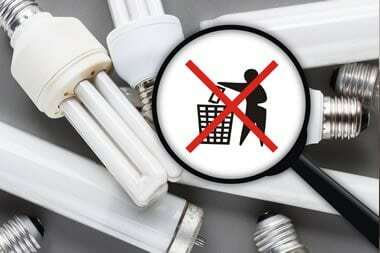 The scheme penalises wastefulness and rewards waste reduction. 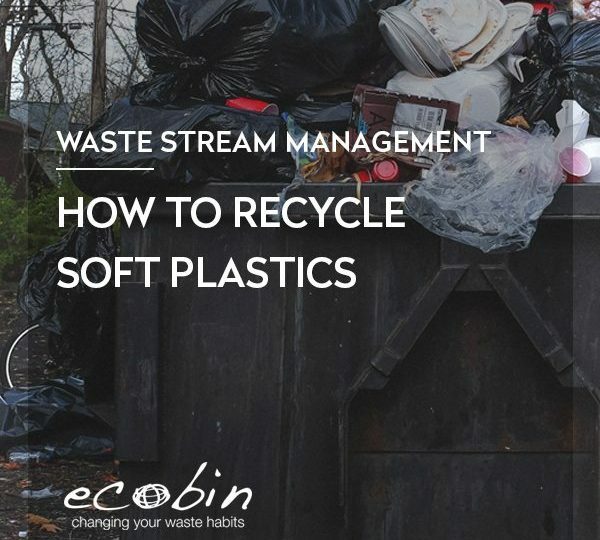 It’s credited with reducing South Korean household waste by 30% as well as changing national eating and food storage habits. Residents in many of the apartment blocks in major cities deposit waste into high tech bins secured by card access that weigh and record how much they throw away. At the end of each month they receive a bill. Elsewhere, householders pre-purchase colour coded bags and stickers for waste collected from the kerbside. As for food waste, it’s now separated into two streams: one processed for animal feed (approx 10%) and the rest, which is composted. Here in Australia there are a few lessons we can learn from Busan and South Korea. First, it’s important to note that neither Busan or South Korea have ever been especially noteworthy as a hotbeds of eco-activism. They’re just ordinary people, like Australians. 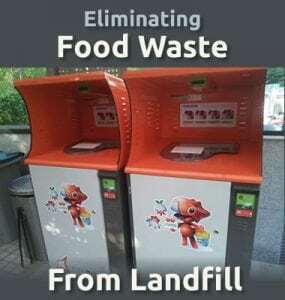 Yet in a few short years, one of the most heavily industrialised cities in the world adopted an effective low cost, low tech voluntary scheme for diverting food waste from landfill to compost. Busan has a population of 3.8 million – it’s approximately the same size as Melbourne and Sydney. Second, from these beginnings the entire country found inspiration to develop a much more elaborate and efficient recycling management system. 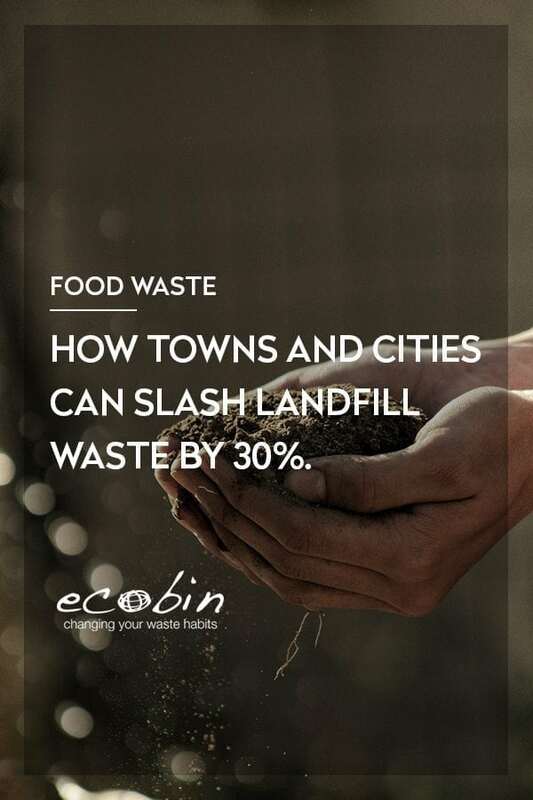 The actions of one trailblazing city proved to the rest of the country that large scale food composting was not only viable and but something citizens would embrace willingly. Third, the technology and systems already exist for large scale food composting – they’re already being used successfully in South Korea. If a city like Busan can do it, so can any of Australia’s major cities. And if one city can do it, so can the rest of the country. Bokashi proved a simple, effective starting point for one city. There’s no reason why it could not work here.